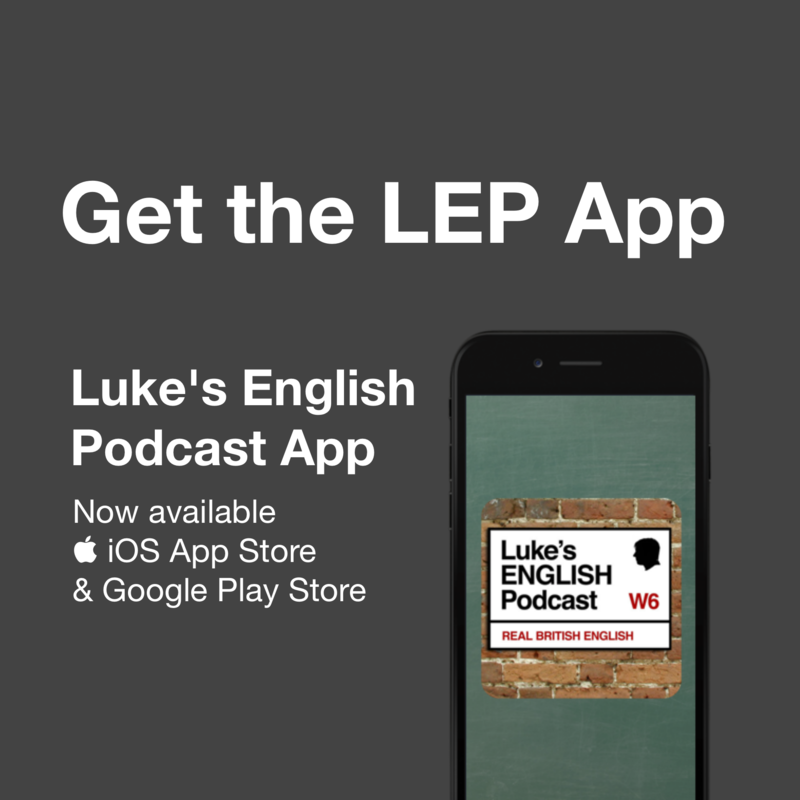 Luke’s English Podcast is an award-winning audio show for learners of English as a foreign language. The podcast started in 2009 and is still going strong. There are now over 580 audio episodes, transcripts, videos, a special series on phrasal verbs and a premium subscription service. 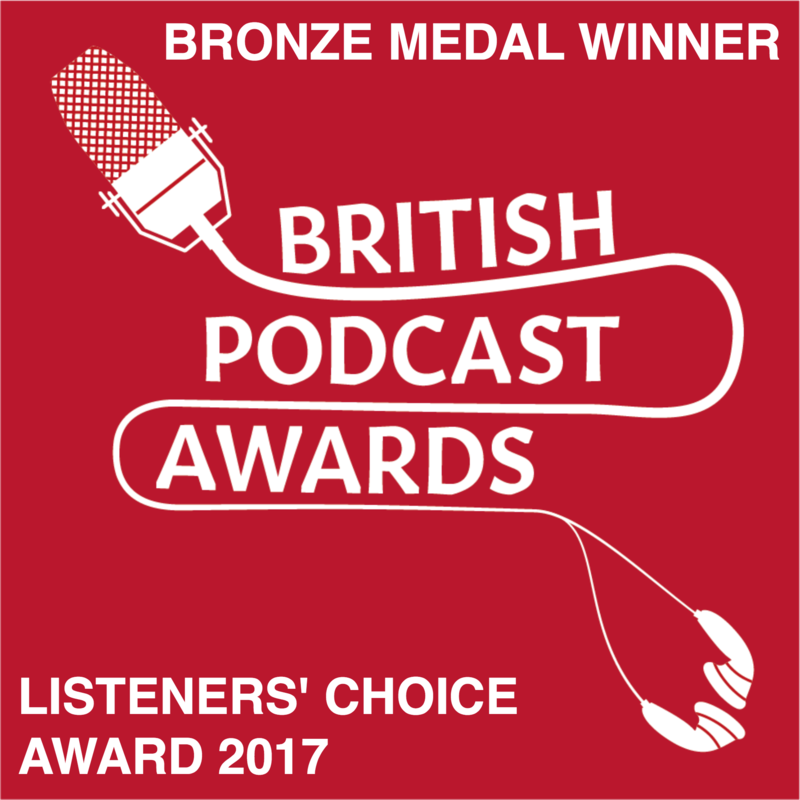 The podcast has won 5 awards, received a British Council ELTon nomination and has now been downloaded over 50 million times. I’m Luke and I’ve been producing the podcast at home in my flat for 10 years. 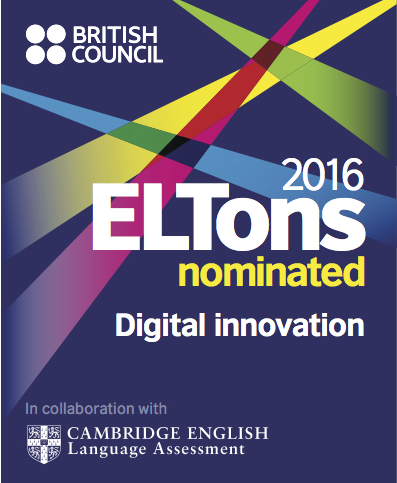 I’m a DELTA-qualified English teacher from London with 18 years of teaching experience. I’m also a stand-up comedian. 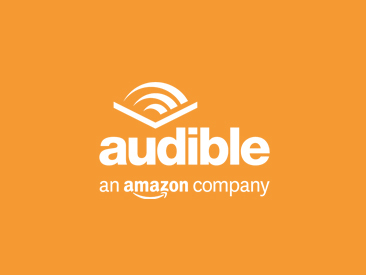 My podcast offers you an insightful learning resource, which aims to make you laugh while you learn. 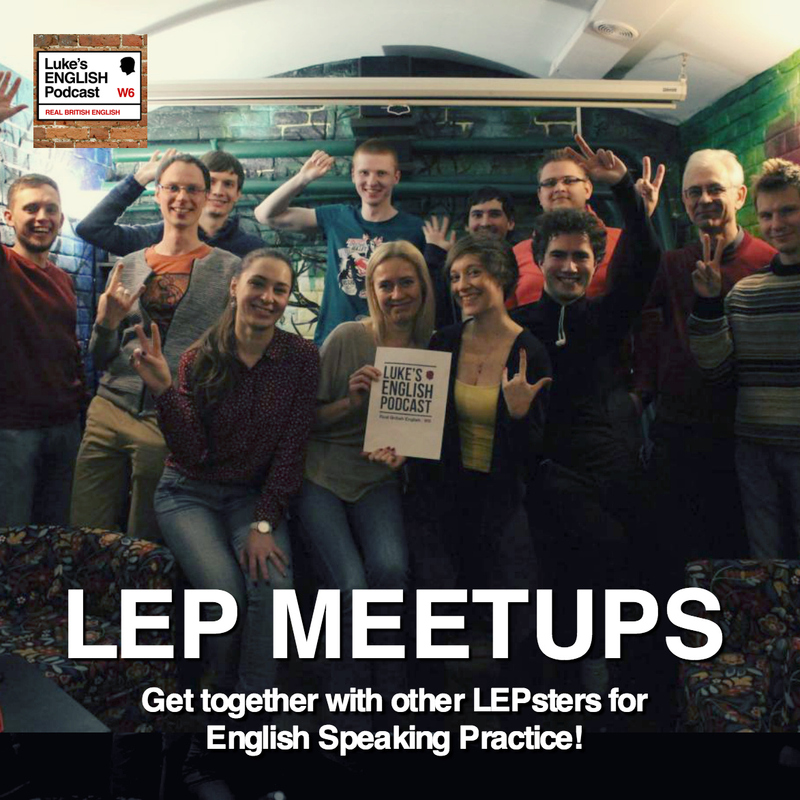 Join my audience of people around the world and listen to L.E.P. 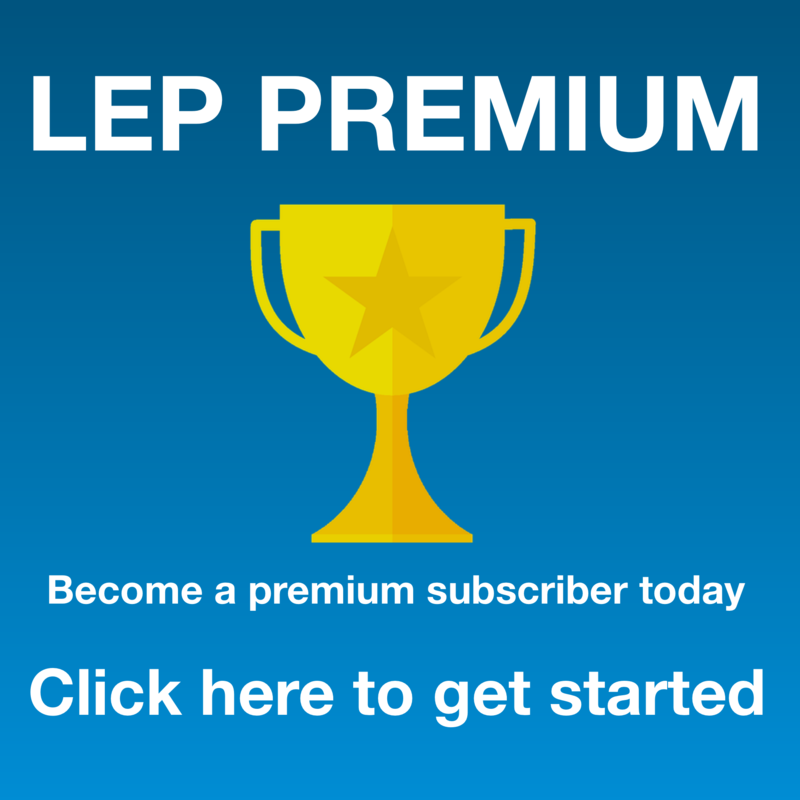 Get the free LEP App to listen on your iPhone/iPad or Android device.